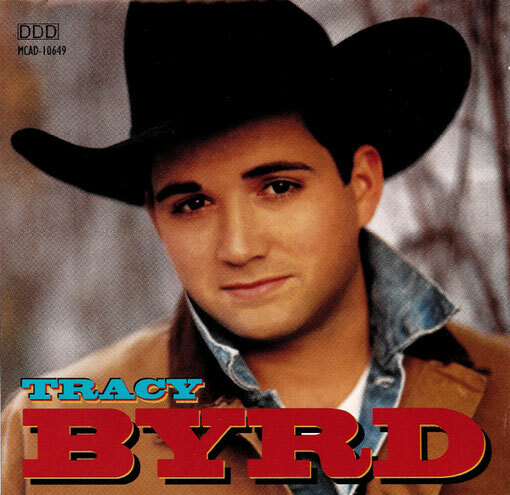 Tracy Byrd is the self-titled debut album of American country music artist Tracy Byrd. 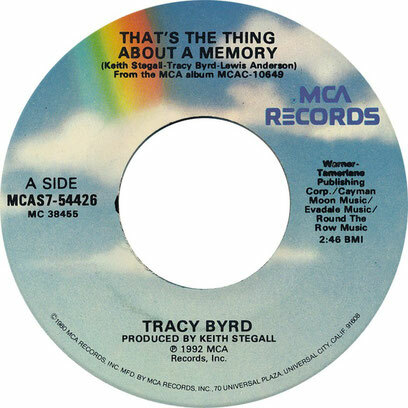 In order of release, the singles from this album were "That's the Thing About a Memory", "Someone to Give My Love To" (a cover of Johnny Paycheck's song), "Holdin' Heaven", and "Why Don't That Telephone Ring". 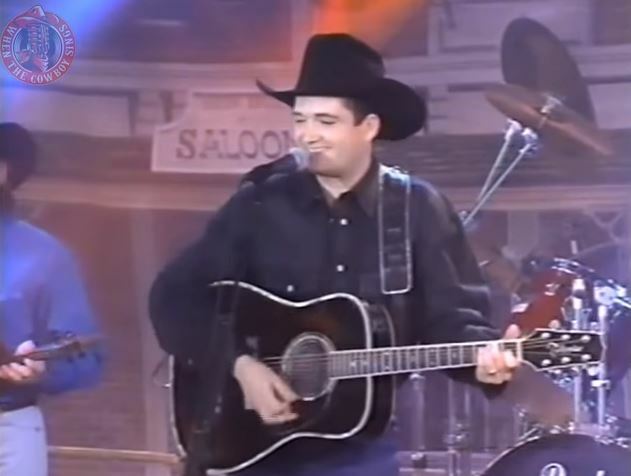 "Holdin' Heaven" reached Number One on the Hot Country Songs charts in 1993. "An Out of Control Raging Fire" would later be recorded by Patty Loveless (as a duet with Travis Tritt) on Loveless's Mountain Soul album.